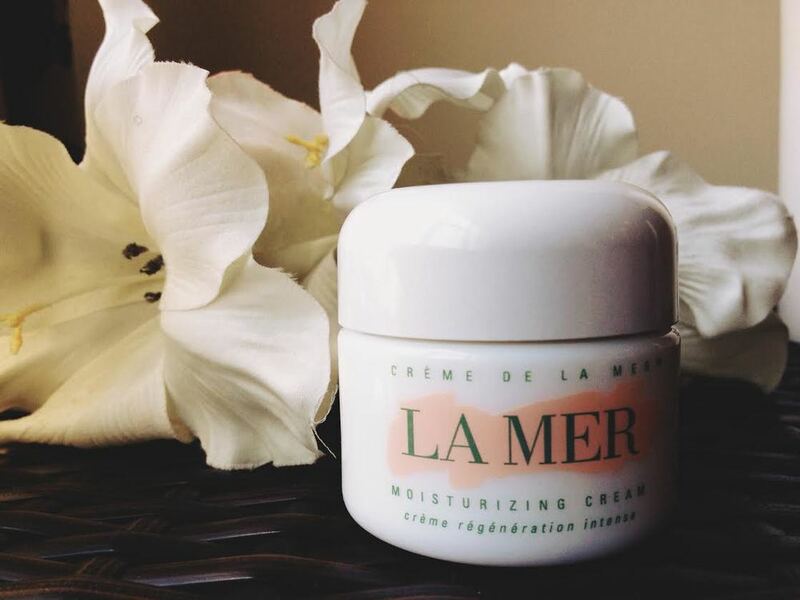 I absolutely fell in love with the LaMer's moisturizing face cream in every way. I have heard so many great things about this product for some time now and had been meaning to purchase, but whoa, the price tag. Visiting Woodbury Commons Outlet in upstate New York can come quite in handy. I got this beauty for nearly seventy dollars cheaper. It's a definite staple in any woman's beauty cabinet.